Dubai is a gateway to the rest of the world. 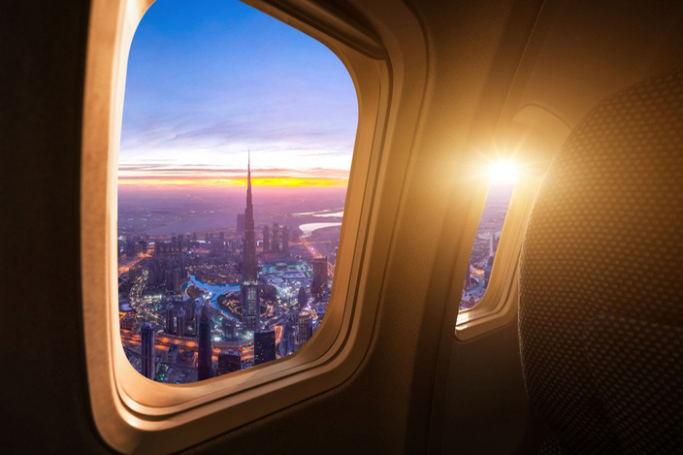 Living in the Middle East has many perks; including great travel routes to destinations across the globe. Yet despite accessible travel, we’re still used to long haul flights. In fact, as expats we’re more accustomed to them than most. So we’re also familiar with the pain of a long journey! 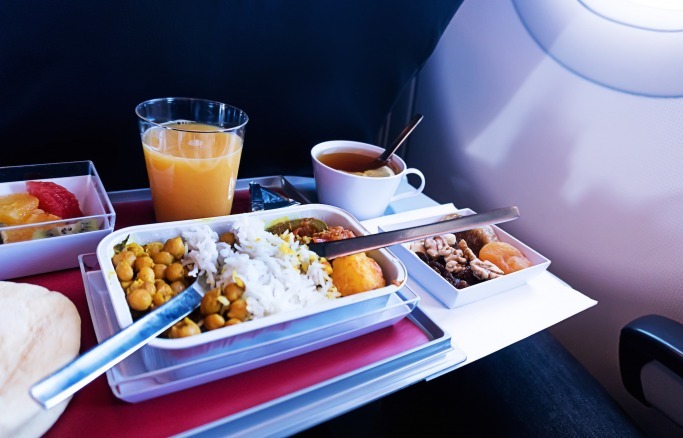 Gordon Ramsay, one of most famous chefs in the world, said there's no way he would eat aeroplane food. 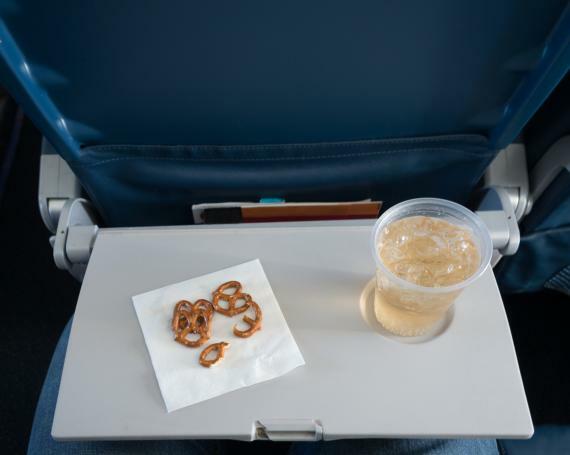 "I worked for airlines for 10 years, so I know where this food's been and where it goes, and how long it took before it got on board," he told Refinery29 in an interview. Well, apparently the food is not the only thing you should worry about but drinks too. Actually, one drink in particular. Water.